Let it snow, let it snow, let it snow! 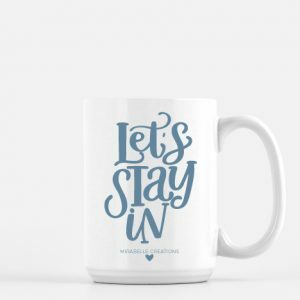 Perfect for all you snow birds who love the chilly weather! Or maybe you just wanted one good snow each year then you are ready for the weather to go back to sunny and warm. 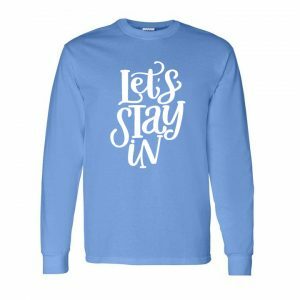 Either way, this Let it Snow tee shirt will help you celebrate the colder months! Unisex tee, featuring a uniquely soft triblend fabrication, modern fit, crew neck and short sleeves. Features: Sideseamed. Retail fit. Unisex sizing. Fabrication: 50% poly 25% combed and ring-spun cotton 25% rayon, 40 single 3.8 oz. Our tee shirts are all printed to order, so they will ship separately from the other items in your cart. And, since they are printed to order, we are unable to accept returns on apparel. 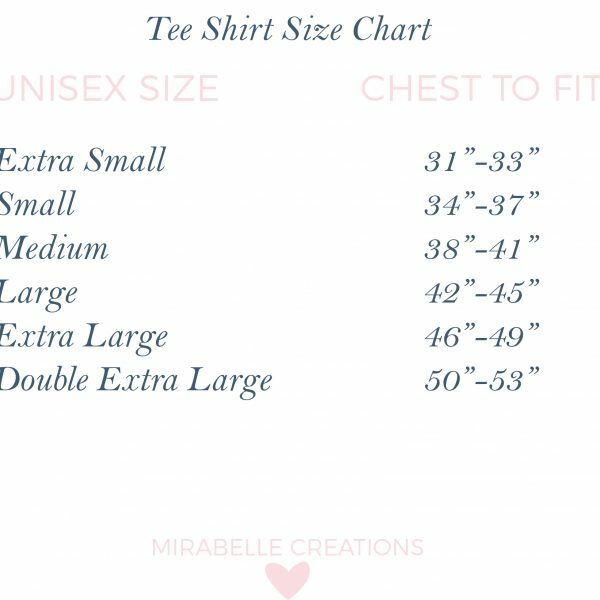 If you have any questions about the sizing, please do not hesitate to contact me before ordering.